The decision was a major blow to Monsanto as its most popular product, Roundup, is glyphosate-based. Following the IARC’s decision, the European Union began to consider banning the product altogether, potentially depriving Monsanto of a significant stream of revenue. 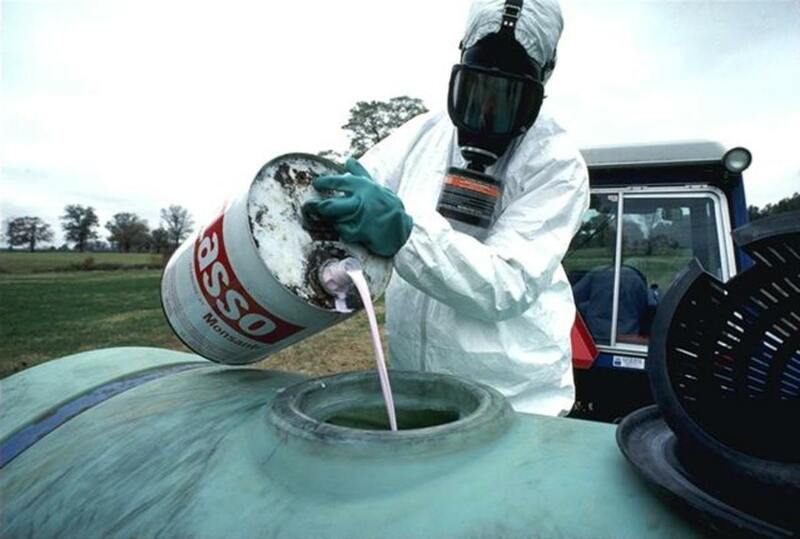 Monsanto, which is seeking the EU’s renewal of the chemical’s license for the next 10 years, is now also fighting a high-profile court case attempting to bring IARC’s 2015 decision – as well as the agency itself – under scrutiny. Monsanto has claimed that IARC’s lack of consideration for these two studies proved that the agency’s findings were an “outlier” in linking glyphosate exposure to cancer. Their failure to include these two studies, according to Monsanto’s vice president of strategy, Scott Partridge, shows that the IARC “was corrupted apparently with individuals who have an agenda” and warrants an external investigation into the workings of the agency and its leadership. Though Monsanto’s reasoning may be considered sound be some, there is clear evidence that the studies that form the base of Monsanto’s legal argument are hardly “sound science” themselves. The first study conducted by BfR, for instance, in drawing conclusions contrary to those of the IARC, relied heavily on unpublished papers provided to its authors by the Glyphosate Task Force — an industry lobbying group, working to relicense the herbicide in the EU, whose website is run by Monsanto UK. The meta-analysis conducted by Helmut Greim is little different. According to the declaration of interest found within the study, all of Greim’s co-authors are employed by either the Glyphosate Task Force or Monsanto. Greim himself was funded by Monsanto “as an independent consultant for his expert contributions to this manuscript.” Other work by Greim, including one entirely funded by Monsanto, lists him as having previously served as an independent consultant for Monsanto and for the Glyphosate Task Force. This amounts to Monsanto calling for an investigation into the credibility of an international agency after it refused to consider studies either funded by Monsanto or written by Monsanto-linked employees with a vested interest in glyphosate’s reapproval by the European Union. Ironically, if IARC had considered these two industry-funded studies that are laden with conflicts of interests, it would have undermined their scientific credibility to the point where Monsanto would have a genuine cause to complain. This is just the latest attempt on Monsanto’s part to attempt to convince regulatory bodies and governments that its flagship product is safe and not a danger to human and environmental health. Monsanto itself has known for over 36 years that glyphosate is linked to cancer in humans, yet continues to hope that aggressive legal tactics, coupled with industry scientists on its payroll, will serve to rehabilitate the tarnished reputation of one of the world’s most controversial and unpopular companies.